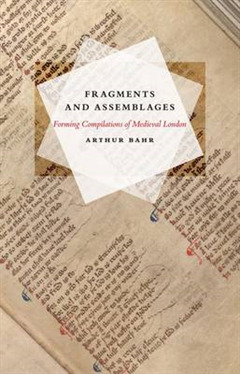 In "Fragments and Assemblages", Arthur Bahr expands the ways in which we interpret medieval manuscripts, examining the formal characteristics of both physical manuscripts and literary works. 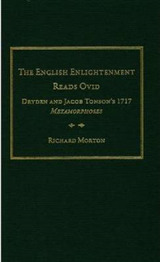 Specifically, Bahr argues that manuscript compilations from fourteenth-century London reward interpretation as both assemblages and fragments: as meaningfully constructed objects whose forms and textual contents shed light on the city's literary, social, and political cultures, but also as artifacts whose physical fragmentation invites forms of literary criticism that were unintended by their medieval makers. 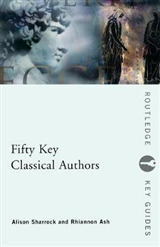 Such compilations are not simply repositories of data to be used for the reconstruction of the distant past; their physical forms reward literary and aesthetic analysis in their own right. 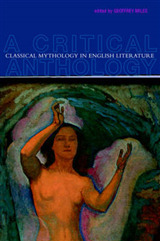 The compilations analyzed reflect the full vibrancy of fourteenth-century London's literary cultures: the multilingual codices of Edwardian civil servant Andrew Horn and Ricardian poet John Gower, the famous Auchinleck manuscript of texts in Middle English, and Chaucer's Canterbury Tales. 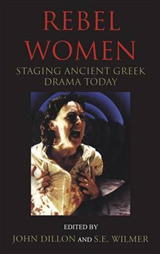 By reading these compilations as both formal shapes and historical occurrences, Bahr uncovers neglected literary histories specific to the time and place of their production. 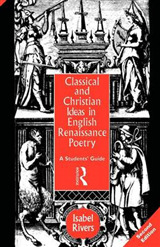 The book offers a less empiricist way of interpreting the relationship between textual and physical form that will be of interest to a wide range of literary critics and manuscript scholars.